New book, 112 pages. Often referred to as a workhorse, the PzKpfw IV is certainly not a glamorous beast, but from North Africa to the Eastern front it was a ubiquitous fixture on the various battlefields of WWII. 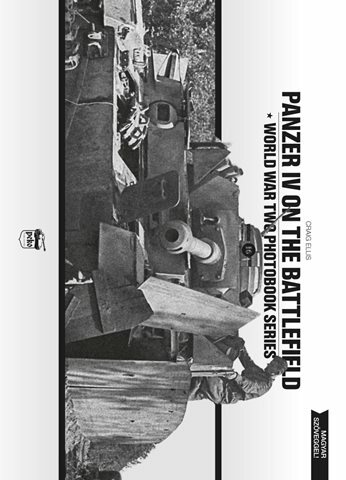 Using archive and original photographs to lay down a visual time line for this Panzer’s development, the book takes a historical overview of this strategically important tank. Description and definition of all the different Ausfs are included both within the introduction and captions. It applies recent findings to the analysis and commentary of the photographs. These include the authors own research into unit specific stowage and factory production differences, which feature for the first time within the context of a monograph looking at the vehicles overall evolution. Information that should be invaluable to both historians and modelers. Dual Hungarian/English text.